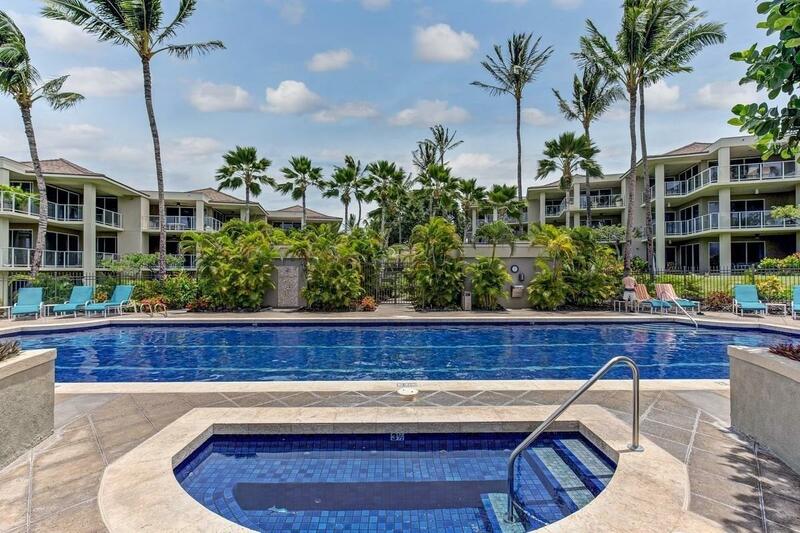 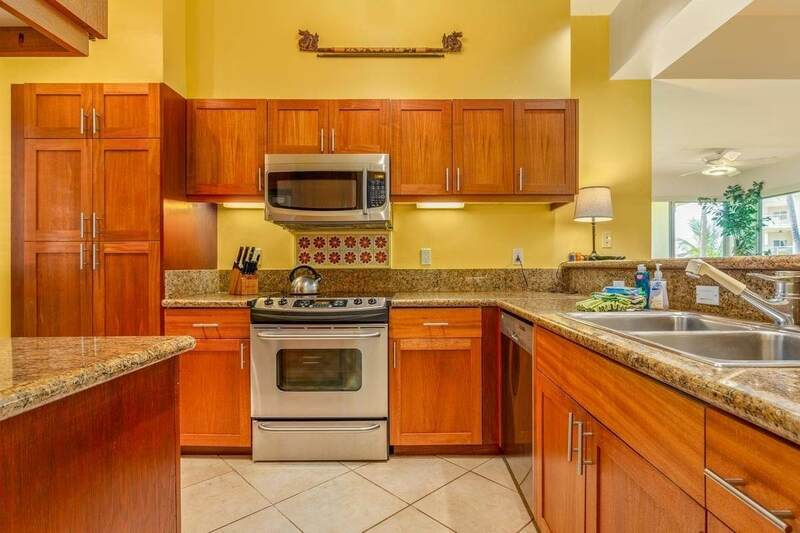 A tropical oasis located at the Vista Waikoloa in the heart of Waikoloa Beach Resort where you will find endless entertainment and convenience to shopping, dining, movie theater and beaches.Enjoy this fully furnished 2 bed, 2 bath 1,230 sqft. 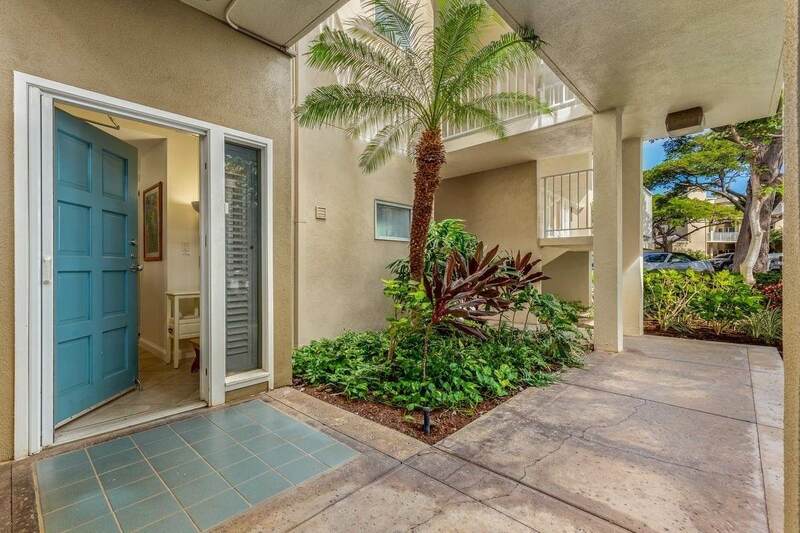 ground unit that opens up to expansive garden views from your large furnished patio. 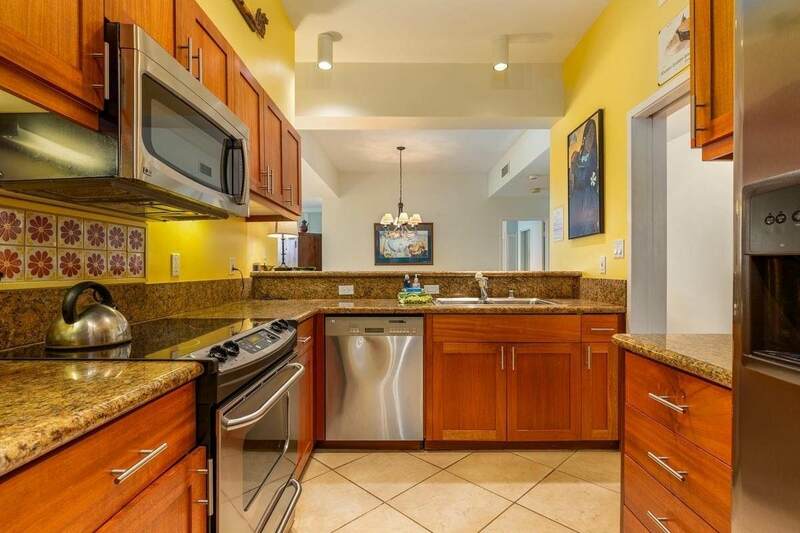 You can bet on sunny days and palm trees swaying in the Waikoloa breezes, just about everyday.This successful vacation rental comes with the great amenities expected with gated resort living such as:PoolSpa Jacuzzi Fully outfitted GymRenovated with custom tile throughout, spa style bathroom and hardwood cabinetry Its all in the details that count.